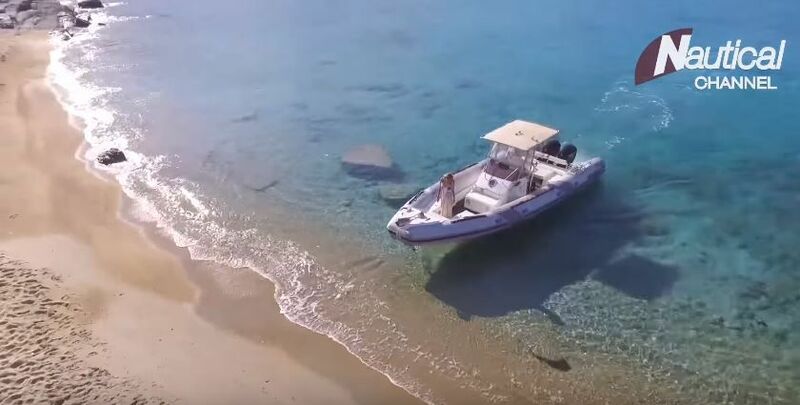 Exotic beaches, marine activities, local delicacies, happy faces and a rich history, dating back thousands of years, will star in a documentary on the Greek island of Ios to broadcast on the Nautical Channel on Monday, August 13. 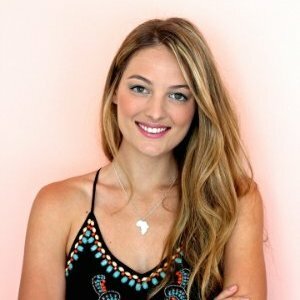 Andi van Zyl, correspondent of Nautical Channel. Catering to a local and worldwide audience, Nautical Channel is the only international 24/7 nautical sports and lifestyle channel in the world. 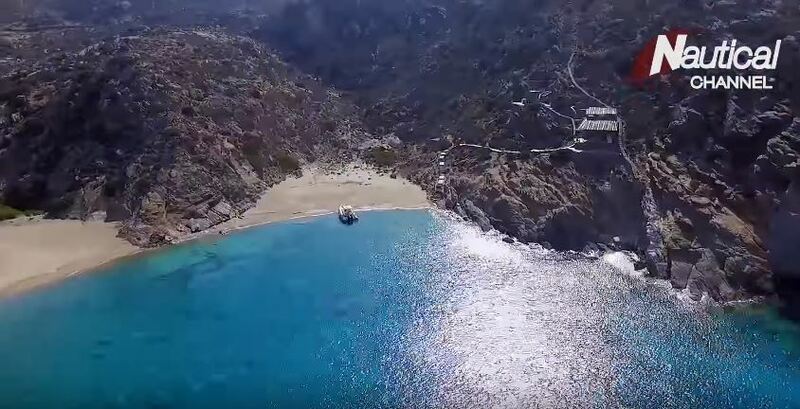 Filming for the documentary took place recently on the Cycladic island by a TV crew, accompanied by Andi van Zyl, a South African correspondent, currently working for the Nautical Channel on adventure and lifestyle programming across the globe. “Attracting international television shows is one of our main means to introduce our potential visitor to the magic of Ios. The picture speaks for itself and Ios has much to say,” said Angela Fakou, President of the Municipality’s Tourism Committee. The documentary on Ios is expected to be broadcast many times during the year in Europe, USA, Middle East, Africa and Australia via Nautical Channel subscription channels to an audience of 25 million in 40 countries. The episode will broadcast on Monday, August 13, at 10pm on the Nautical Channel, which is broadcast in Greece via the COSMOTE TV subscription platform.